When your hot water goes unexpectedly, you don’t usually have the time to thoroughly research what the best hot water system is for your house. 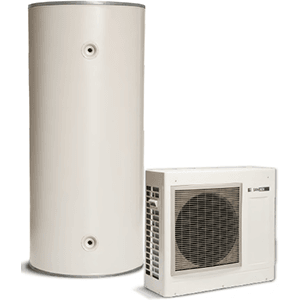 This means you would get the cheapest available until you are able to research what is available or you conveniently get the same unit installed. 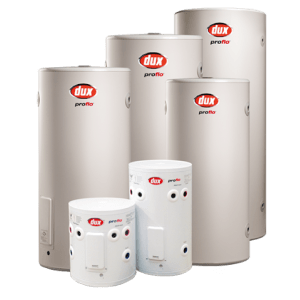 It is a great idea to research your next hot water system that best suits your house, so you can save money and also on your energy consumption…. 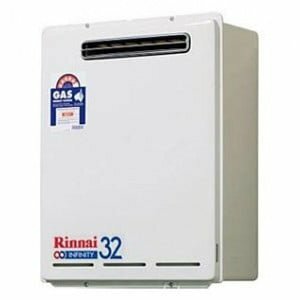 So what is the best hot water system for you? 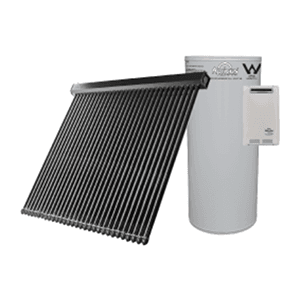 There are four different types of heating methods that you can choose from for your hot water system, they are Solar, Heat Pump, Electric and Gas. Keep in mind with the new regulations to help reduce energy consumption means that on new buildings that an electric hot water system is not allowed to be installed. You should also consider how much water you use, to determine which size tank would best suit your house. Generally one person would use anywhere from 30L -50L of hot water per day. It may be more if you often have very long showers, use your dishwasher often and wash clothes in hot or warm water. Are you wishing to replace an electric hot water system? A tempering valve MUST be installed by law if there is not one in place already. Please read more about Tempering Valves below. A tempering valve mixes your hot and cold water to deliver hot tap water at a constant temperature. Tempering valves have a temperature sensitive element which adjusts the mix depending on the temperature of the incoming water flowing through the valve. The valve is designed to maintain a constant outlet temperature, reducing the risk of accidental scalding. The regulation in NSW is 50ºC for all bathrooms and 45ºC for childcare and elderly care facilities. Your tank temperature setting at the thermostat must be a minimum of 60c. This prevents bacteria and diseases growing. Off-peak electricity can also refer to electricity being used by a stand-alone appliance, like an electric hot water system on a dedicated circuit. This appliance is metered separately and can be billed on off-peak rates.